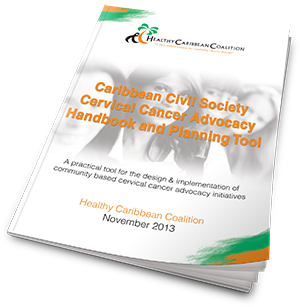 The Healthy Caribbean Coalition (HCC) is pleased to make available the Caribbean Civil Society Cervical Cancer Advocacy Handbook and Planning Tool, A practical tool for the design & implementation of community based cervical cancer advocacy initiatives. This tool is aimed at Caribbean Civil Society Organisations (CSOs), and represents a significant resource with respect to NCD related advocacy in the Caribbean. This Handbook is specific objective 1: To build the capacity of civil society to advocate for changes in cervical cancer related policy and programmes, one of the key outputs of the ‘HCC Cervical Cancer Advocacy Plan for Caribbean Civil Society: Creating a Civil Society Movement for Cervical Cancer in the Caribbean’. It however goes much further in that it builds advocacy capacity which can be applied across all NCDs. The goals and objectives of the tool are aligned with the HCC Strategic Plan 2012 -2016 and reflect all four of the strategic order tramadol mastercard areas of that plan: Advocacy; Enhancing Communication; Capacity Building; and Promoting mHealth and eHealth. Download the Cervical Cancer Advocacy Handbook here. 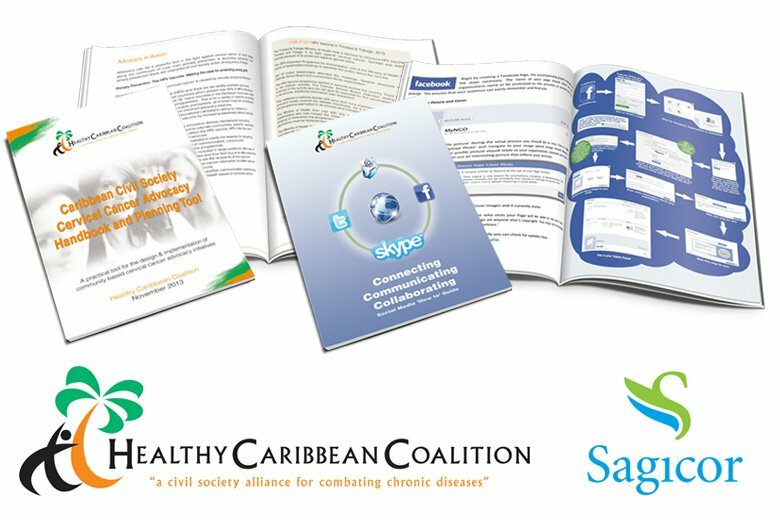 The Healthy Caribbean Coalition (HCC) is pleased to make available the Connecting Communicating Collaborating, HCC Social Media ‘How to” Guide. This tool is aimed at Caribbean Civil Society Organisations (CSOs), and represents a significant resource with respect to CSO, NCD related eHealth and social media in the Caribbean. This Handbook is one of the key outputs of the ‘HCC Cervical Cancer Advocacy Plan for Caribbean Civil Society: Creating a Civil Society Movement for Cervical Cancer in the Caribbean’. The objectives of the tool are aligned with the HCC Strategic Plan 2012 – 2016 and reflect all four of the strategic areas of that plan: Advocacy; Enhancing Communication; Capacity Building; and Promoting mHealth and eHealth with a focus on eHealth. 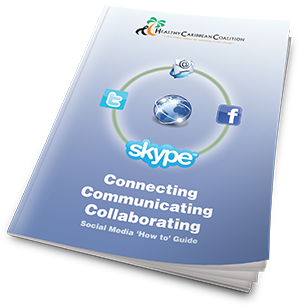 Download the HCC Social Media Guide here.